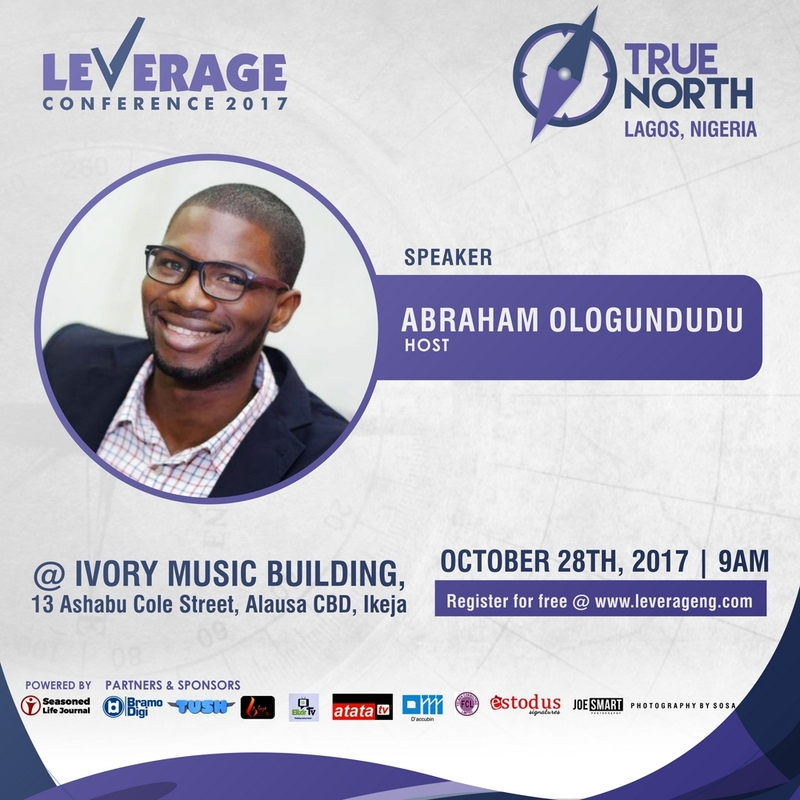 After a successful 2nd edition of the Leverage Conference in 2016 at the University of Ibadan, Abraham Ologundudu is set to Lead us to our True North in Africa. Leverage Conference is an annual leadership conference that brings together young leaders from several sectors to share insights and principles of personal leadership that will empower them to be intentional in the maximization of their potential as they are committed to the transformation of the nation. 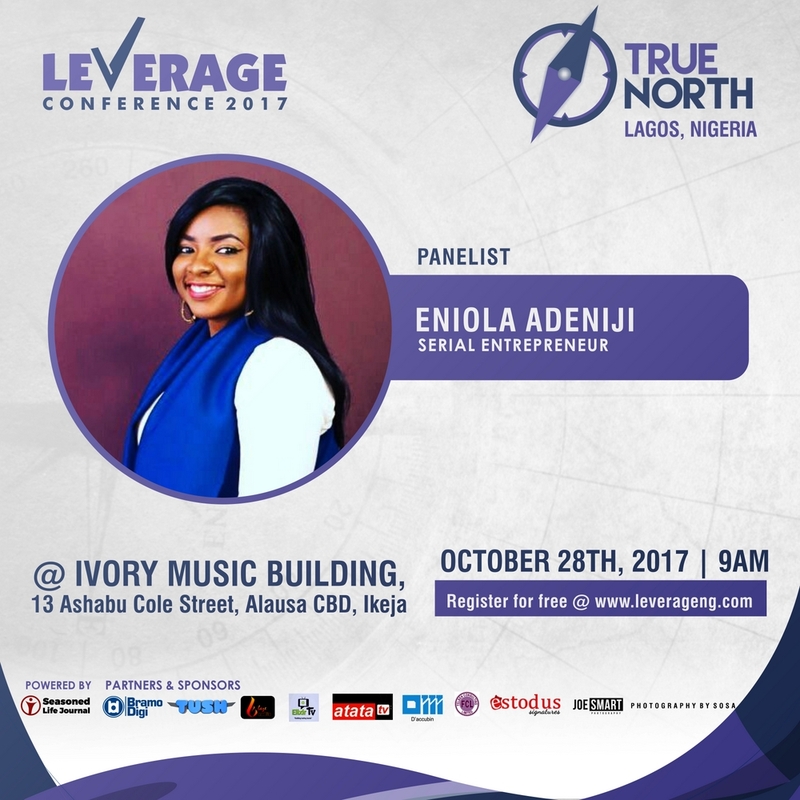 Olorunfunmi Adebajo – Executive Director, Kindle Africa Empowerment Initiative. 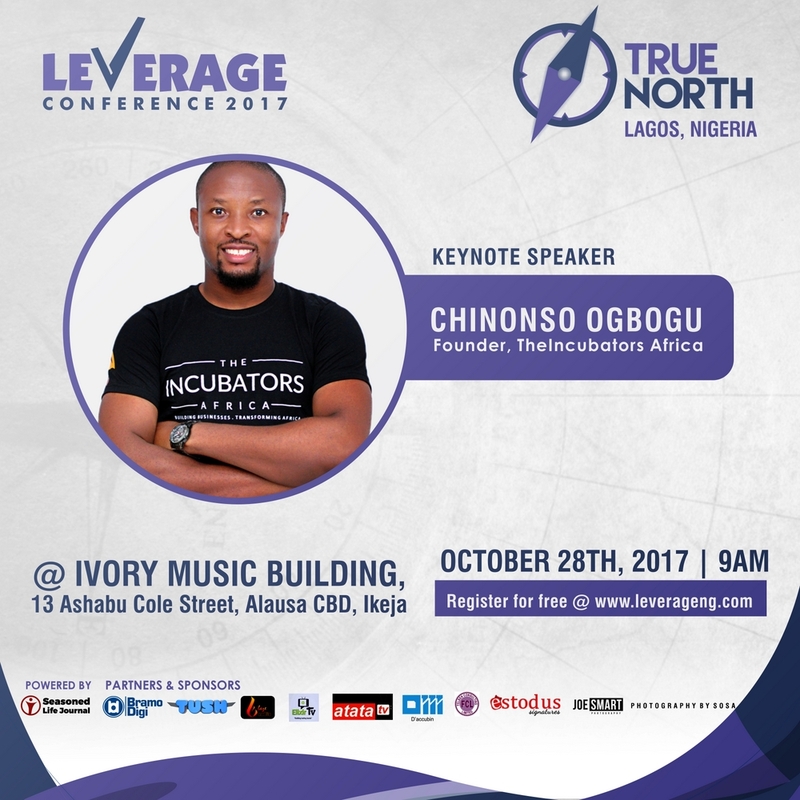 Leverage Conference 3.0 will be anchored by Moyosoreolua Eleso (Talkingmo) & Tony Obiajuru. 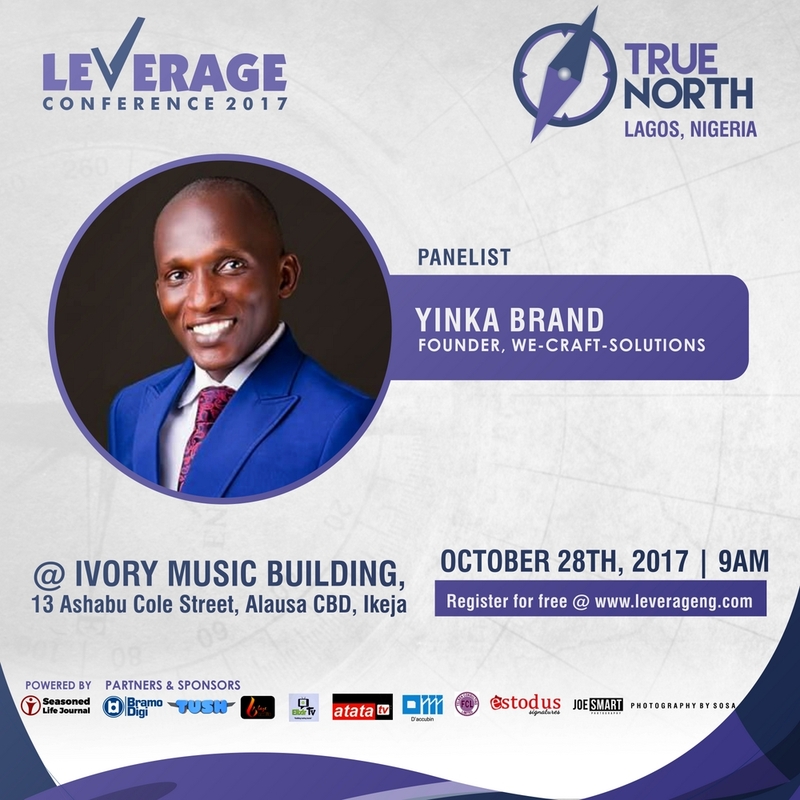 The conference will start at 9am at @IVORY MUSIC BUILDING, 13 Alhaji Ashabi Cole CBD, Alausa, Ikeja Lagos, Nigeria. 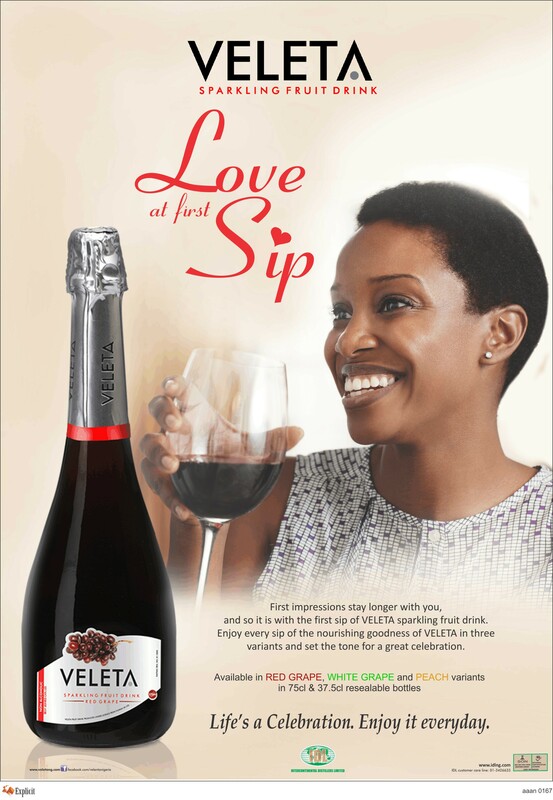 To attend, kindly register for free at www.leverageng.com to reserve a seat. Limited seats available. 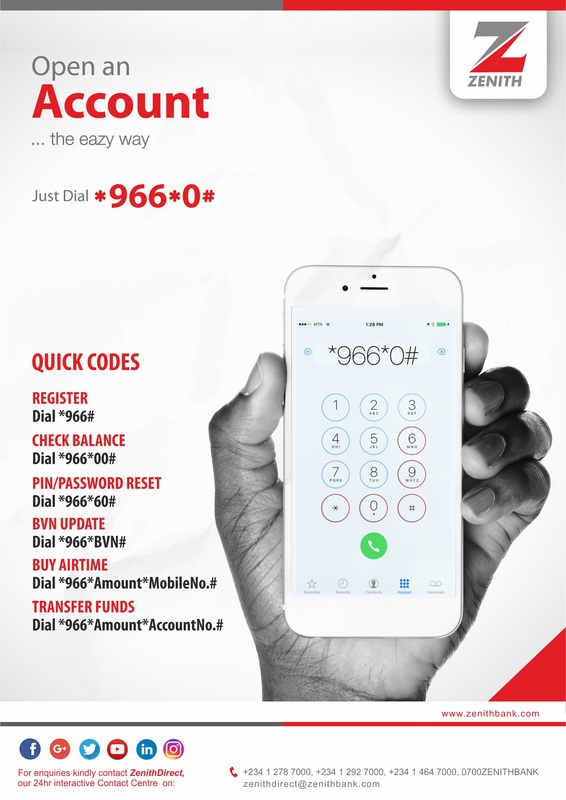 For further inquiries, send an email to info@leverageng.com or call 08137513599. 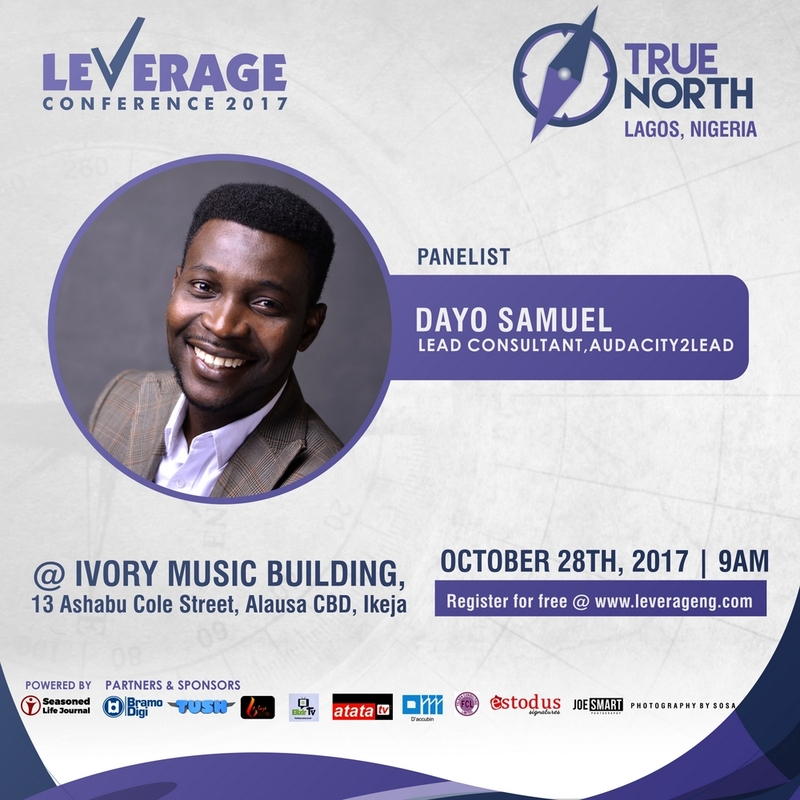 Join the conversation with the official hashtag #Leverage2017 and #LCTrueNorth17, and follow us on twitter and Instagram @Leverageng.